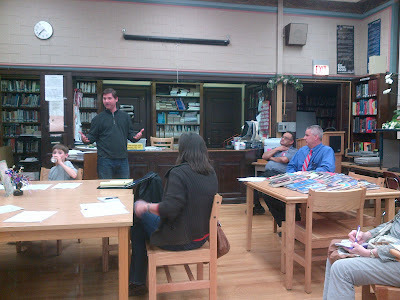 Last Tuesday, April 24th Friends of Amundsen held it's first "unofficial" meeting in conjunction with Winnemac Park Neighbors at the Amundsen High School library. 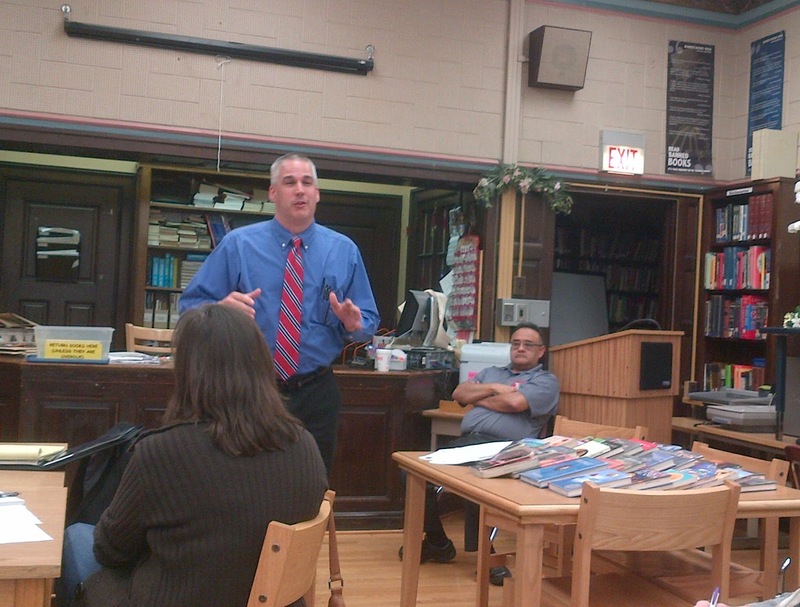 About 30 active community members came out to hear talks from Bill Higgins from the 47th Ward Service Office on the Lawrence Streetscape Project and get a primer on Amundsen High School learning communities from Principal Carlos Munoz and Asst. Principal Brian Rogers. Neighbors were really encouraged by the Amundsen leadership. Several "sold out" school tours have been booked for May since the April 24th meeting. 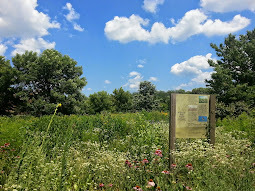 Please contact the Principal's office at Amundsen High School and tell them you're interested in a school tour...tell them Winnemac Park Neighbors sent you! 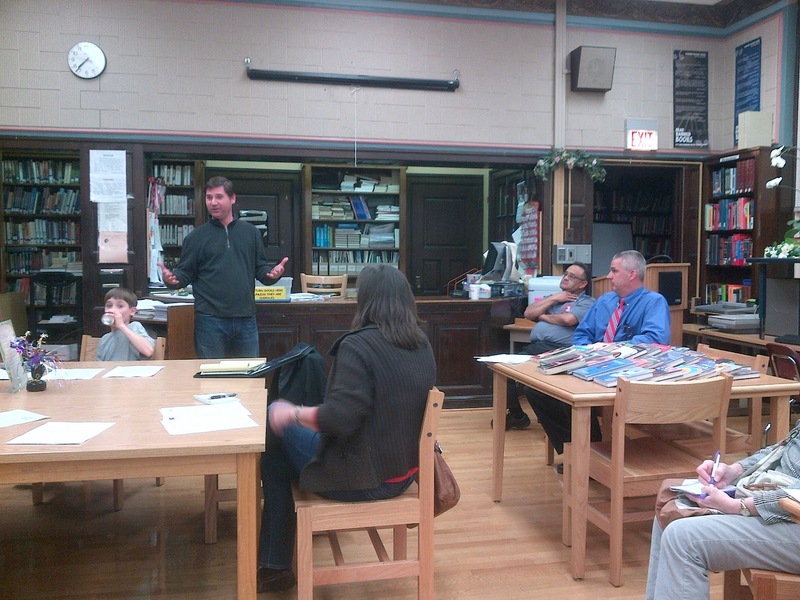 A big thank you to Stephen Reynolds for organizing the Friends of Amundsen and booking the school officials for the meeting. 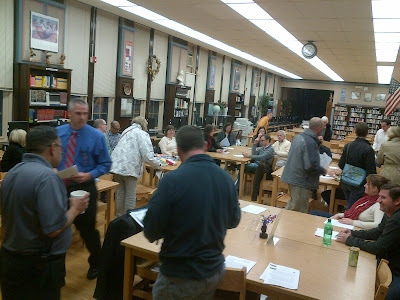 Thanks to all the neighbors who came out and visited the school!